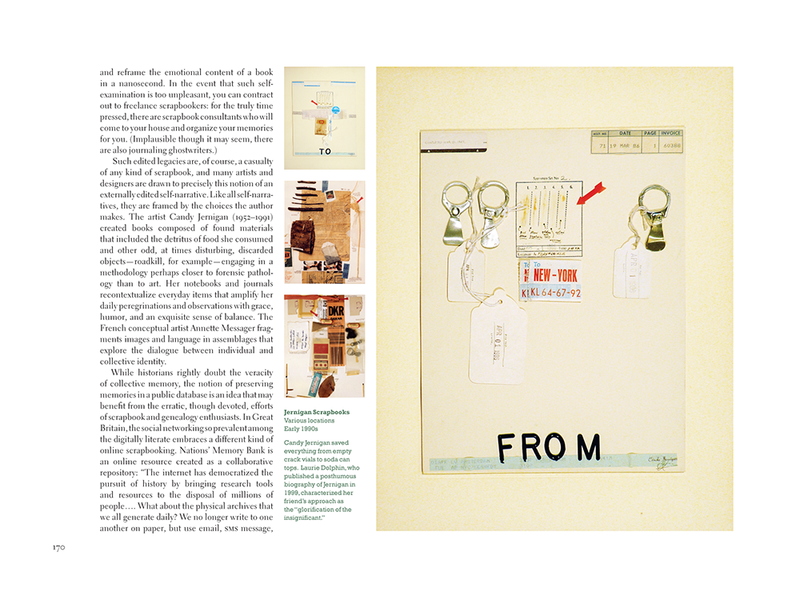 Combining pictures, words, and a wealth of personal ephemera, scrapbook makers preserve on the pages of their books a moment, a day, or a lifetime. Highly subjective and rich in emotional content, the scrapbook is a unique and often quirky form of expression in which a person gathers and arranges meaningful materials to create a personal narrative. 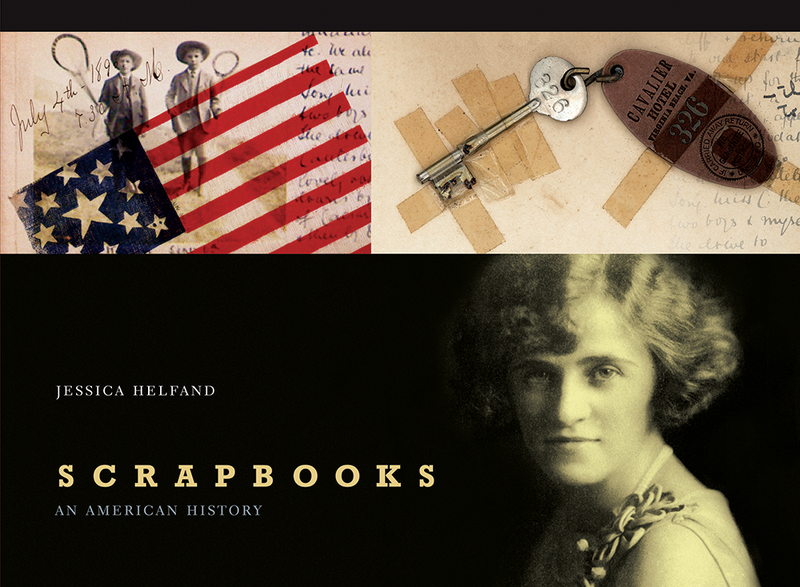 This lavishly illustrated book is the first to focus attention on the history of American scrapbooks—their origins, their makers, their diverse forms, the reasons for their popularity, and their place in American culture.